It’s perfectly normal for someone to have a cracked, broken, decayed, or missing tooth. These things happen! However, when they do, you need to get them taken care of, not just for your smile’s appearance, but your oral health as well. 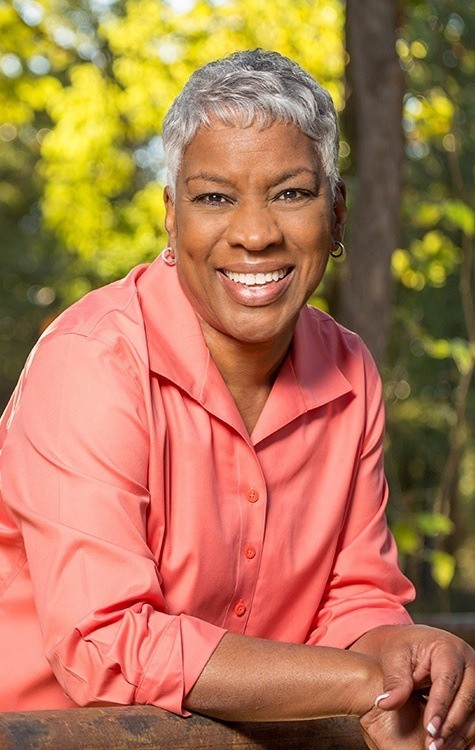 Often, one small dental problem can lead to many more, so to keep this from happening, Dr. Wade and Dr. Moody can help you with our variety of restorative dentistry treatments. No matter what issue you might have, they’ll make sure you always leave our office with a strong, healthy, and beautiful smile. Inlays and onlays are two types of restorations that kind of serve as the middle ground between a dental filling and a dental crown. An inlay is placed inside a tooth in order to restore its lost structure, while an onlay can be used to replace the cusp, or upper portion of a tooth. Both of them are typically made entirely of porcelain, meaning they’ll completely blend into your smile. 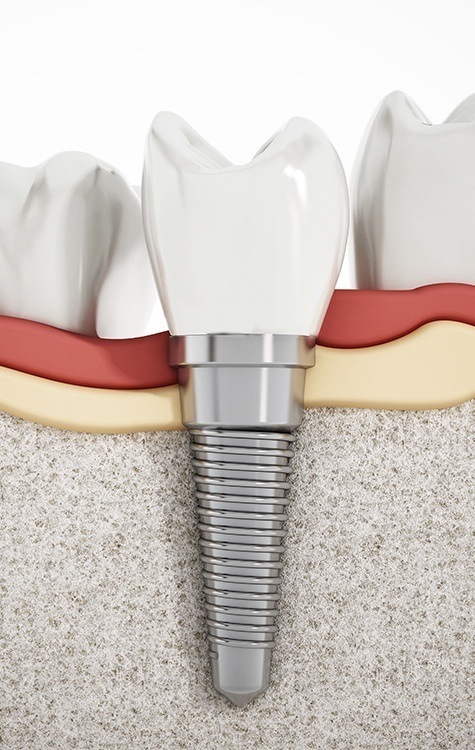 Whether you have a single missing tooth or wear a complete denture, dental implants are the most advanced, state-of-the-art way to replace missing teeth. 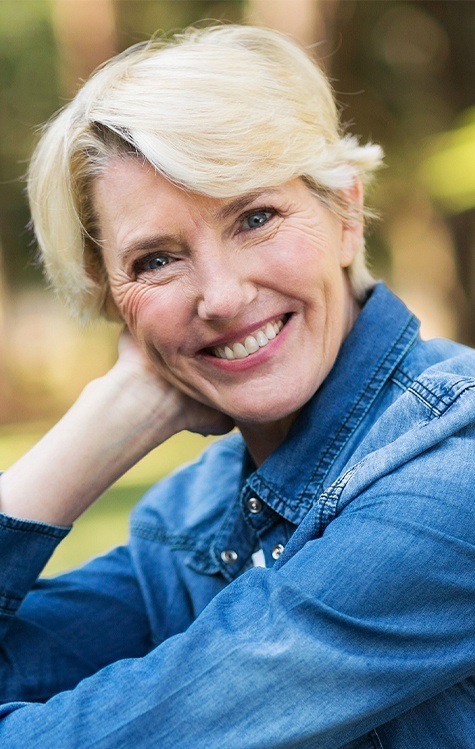 Compared to any other treatment, they are simply superior when it comes to strength, durability, AND aesthetics, and you can get them with Stonebriar Smile Design. We will always use our expert opinion and cosmetic pros and cons when providing you options. 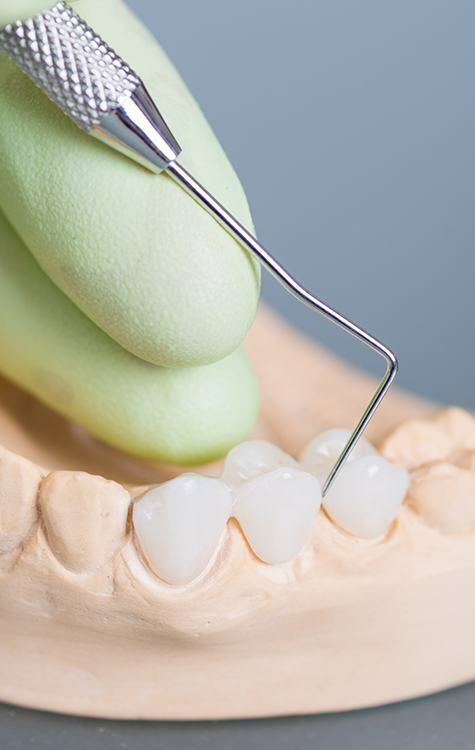 Dental crowns and bridges can be used to repair broken and decayed teeth and even replace missing teeth. They are two of the most reliable treatments used in all of dentistry, and thanks to our meticulous attention to detail, we’ll make sure your new teeth blend in seamlessly with the rest of your smile. Hate impressions? No more sticky gooey impressions are needed, we have digital impression capacity with the Itero scanner. 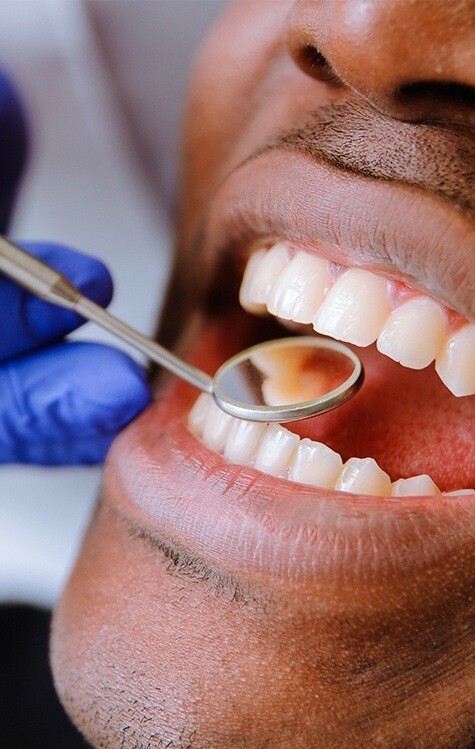 Our practice prefers to use tooth-colored fillings because they can be specially shaded to match a patient’s tooth color, rendering them practically invisible. Plus, they’re even better at repairing small cavities and slightly damaged teeth than traditional-fillings, which makes them a win for your health and your appearance at the same time. Many people now consider removing old metal mercury fillings in order to support their overall health and well-being. We support the concept of optimizing your oral health. Dentures have been used for generations to replace multiple missing teeth, and the reason for that is simple: they work! 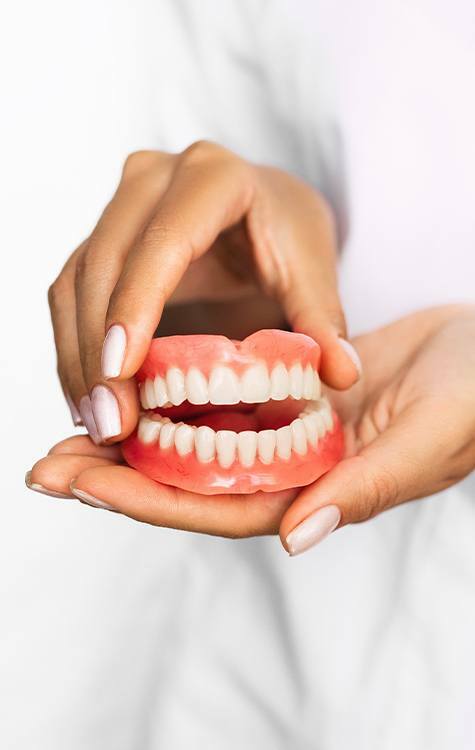 If you’re looking to rebuild your smile in the quickest way possible, dentures are a way to go, and we can supply you with one made especially for you. If your smile needs a little help, we’re here to provide it, and we can do it better than anyone else. When we’re done, it’ll look like nothing ever happened to your smile. To schedule an appointment, please contact us today. We are based in Frisco, and we are also happy to offer restorative services for Prosper, Plano, and McKinney.